Increase your ear comfort on every flight. 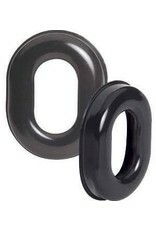 Our David Clark Gel Ear Seals are designed to fit your ear comfortably. Insert these accessories easily into your David Clark H10 Headset and enjoy the skies. The 40863G-02 undercut headset ear seals have 60% more surface area in contact with your head, allowing 30% more interior room for your ears! Eliminate soreness and discomfort on your longest flights with these gel ear seals, which help cancel external noises in addition to their luxurious feel. 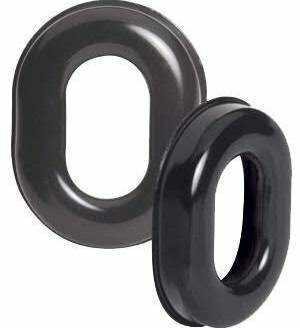 These inexpensive seals are sold by the pair, ideal for either replacing your headset seals or enhancing your David Clark H10 series product. We provide the creature comforts that make a difference in your cockpit. Your headset comfort is essential during each journey.